Home of happy dancers, and pleased parents. Here at Art in Motion we strive to build a joy of learning, and an appreciation of the dance arts in a fun and positive environment where dancers learn, thrive & achieve! Congratulations to All of Our Shining Stars of Recital 2018! NOW REGISTERING FOR SUMMER DANCE CAMP! REGISTER ONLINE BY GOING TO OUR "CLASSES" PAGE! 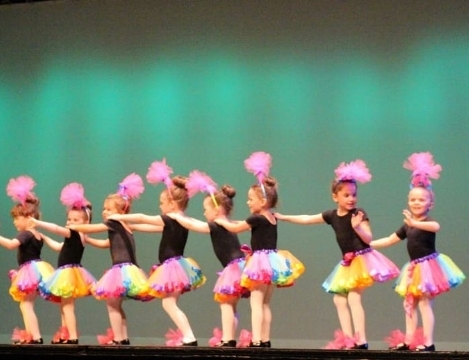 Our Preschool Dance Program gives young children valuable skills! Learn more about the Art in Motion name, and what we do to provide you with an enjoyable experience. Want to see some of the things we do? REGISTER FOR THE UPCOMING 2018/2019 TODAY FOR SPECIAL INCENTIVES. CLICK ON THE CLASSES PAGE TO REGISTER ONLINE. CONTACT US TODAY AT 610-353-5350 OR EMAIL missdianedancing@yahoo.com. SEE YOU ON THE DANCE FLOOR! 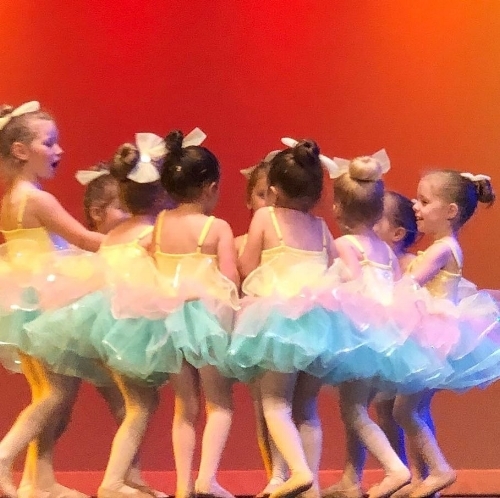 Our Preschool Dance Program has been giving tiny dancers a great first dance experience for many years. Art in Motion it is not just about dance - it is about teaching skills to carry over on all areas of life. We make our dancers leap for joy!